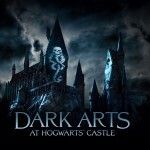 SEMI-EXCLUSIVE: New “Dark Arts” Light Projection Experience Coming to Universal Theme Parks! Today, Universal announced the exciting introduction of an all-new magical light projection experience at U.S. theme parks this year! 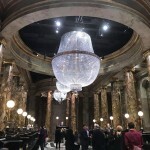 The new show, dubbed the “Dark Arts at Hogwarts Castle,” will premiere at the Wizarding World in Hollywood on April 13 and run nightly through April 28. It will return to light the castle again from May 25-27. The experience will also come to Universal Orlando Resort this year, though those dates have not yet been announced. 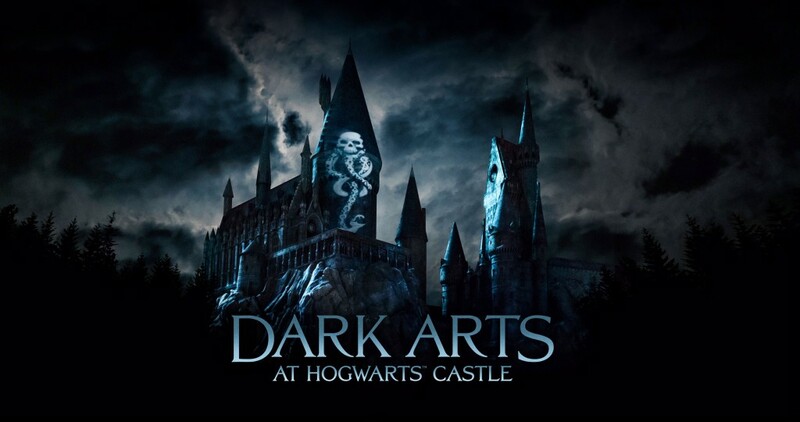 The show will feature Dementors, Death Eaters and chilling creatures such as Aragog, Mountain Trolls and Thestrals surrounding the castle as darkness envelopes the park, culminating with the appearance of Lord Voldemort. 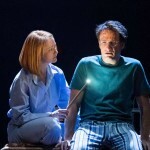 He will reign over the castle until the Patronus spell is cast, driving him and his villainous cohorts away. The drama of the experience will be heightened by music arranged exclusively for the show based on the original score by John Williams. The haunting composition will play in surround sound, drawing guests in for a more immersive interaction with Rowling’s iconic story. This an incredible limited addition to Universal’s Wizarding World, so don’t miss the opportunity to test your Defense Against the Dark Arts skills while you can! 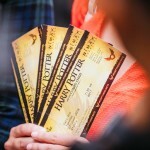 The 2019 Season Pass allows guests to experience the magic of Harry Potter throughout the year for $149 when purchased online, though some restrictions apply. Visit www.universalstudioshollywood.com for more information! And at Universal Orlando, guests can get up to six months free on any Annual Pass if purchased before April 4, 2019. Click here for more details!